Did you know that more than half of the world's eCommerce market comes from purchases of goods in the United States? In 2018, according to Internet Retailer, a total of $2.86 Trillion in eCommerce web purchases were made. 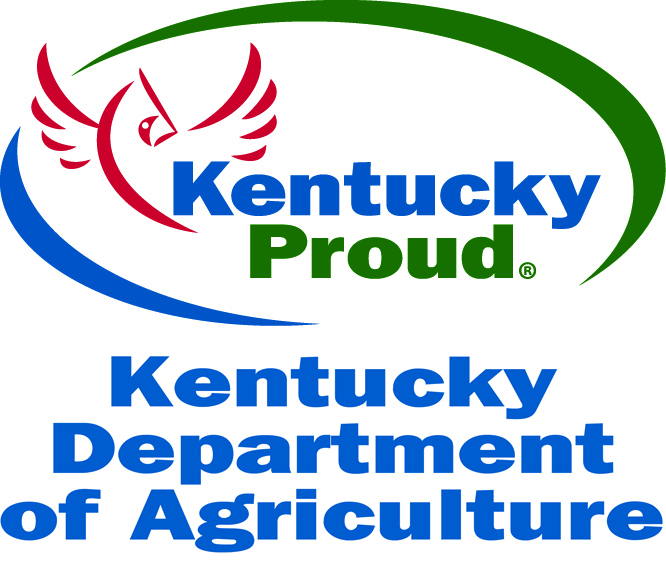 Attend this conference to hear from Kentuckians who have built successful eCommerce platforms, leveraged the global market, and created powerhouse platforms that work with major retail brands. Join other professionals and learn from experts in the global eCommerce industry. This conference is for the aspiring, established, and growing company that wants to get a jump-start on their 2020 eCommerce strategy. 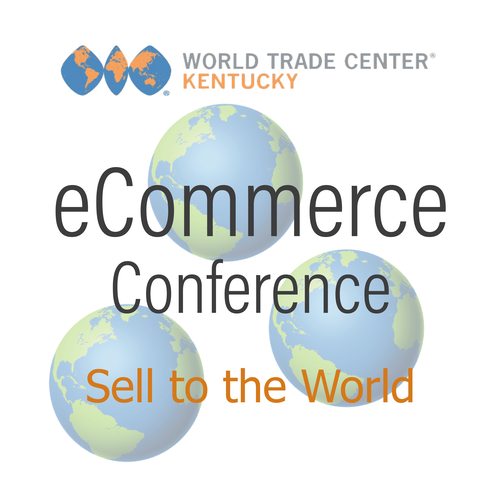 You'll hear from keynote speaker, ...., who will answer your questions and others related to eCommerce. Let the experts guide you in expanding an eCommerce business model globally to capture 95% of the world’s population living outside the U.S.
eCommerce Professionals & Leadership in established global retail companies.